Does Medicare / Medicaid Cover Skilled Nursing? Medicare and Medicaid help provide critical levels of care to seniors in Georgia. The coverage for both programs can be confusing, however, leading to denied treatment, bills, and other unnecessary stresses. Rather than dealing with unnecessary stresses when you need medical care, you should be focusing on your health. In short, yes, Medicare and Medicaid will pay for skilled nursing services in Georgia. To arm you with critical information needed to understand your coverage and rights as a Medicare or Medicaid participant, let’s examine skilled nursing coverage for both programs. An overview of the skilled nursing services covered by Medicare and Medicaid. You were a hospital inpatient for at least three days in a row and you entered a Medicare-certified skilled nursing facility within 30 days of leaving the hospital. You need care that can only be provided in a skilled nursing facility and that is deemed medically necessary. Your skilled nursing facility care is for a condition you were treated for while a hospital inpatient, or something else that arose during your care. You have days remaining in your Medicare benefit period. A benefit period starts the day you’re admitted as an inpatient to the hospital and ends when you haven’t been an inpatient in a hospital or skilled nursing facility for 60 days in a row. For more information on skilled nursing care provided by Medicare, download this complete guide from the Federal government. 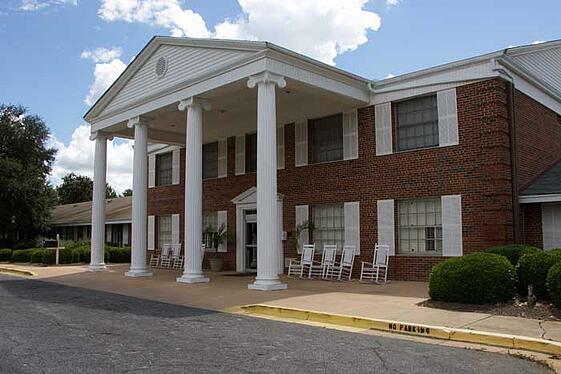 Skilled nursing care covered by Medicaid must be provided to income-qualified recipients in a Medicaid-certified nursing home (four of the Magnolia Manor campuses across southern Georgia are Medicaid-certified). Once you’ve accepted skilled nursing services, it is important that you participate in all activities deemed medically necessary for your recovery. Refusing your care could result in losing Medicare or Medicaid coverage for all your care. Conversely, your skilled nursing facility may recommend some services and therapies that are not covered by Medicare or Medicaid. Whenever new treatments and services are recommended, it’s important to discuss with the skilled nursing facility whether that service will be covered and if it isn’t, finding a suitable replacement that will be covered. Magnolia Manor helps you live life to the fullest. 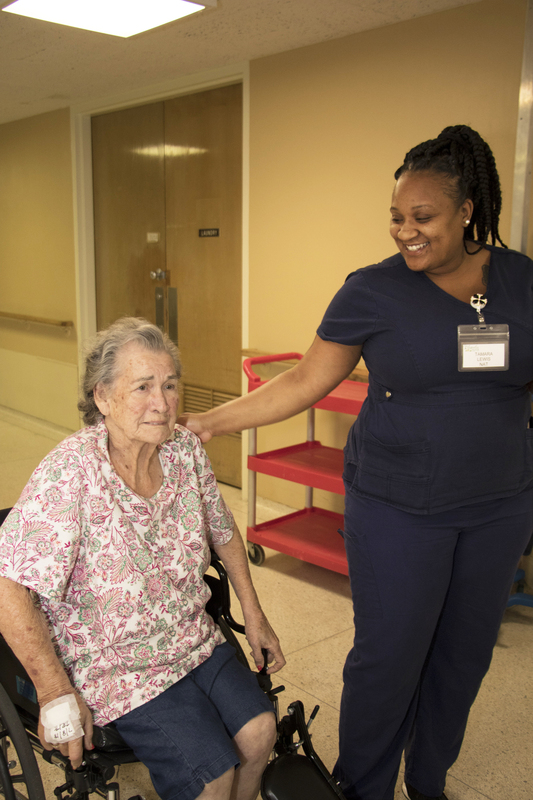 Our Americus, Buena Vista, Columbus, and St. Simons campuses are Medicare/Medicaid certified, offering compassionate care for you or your loved one. 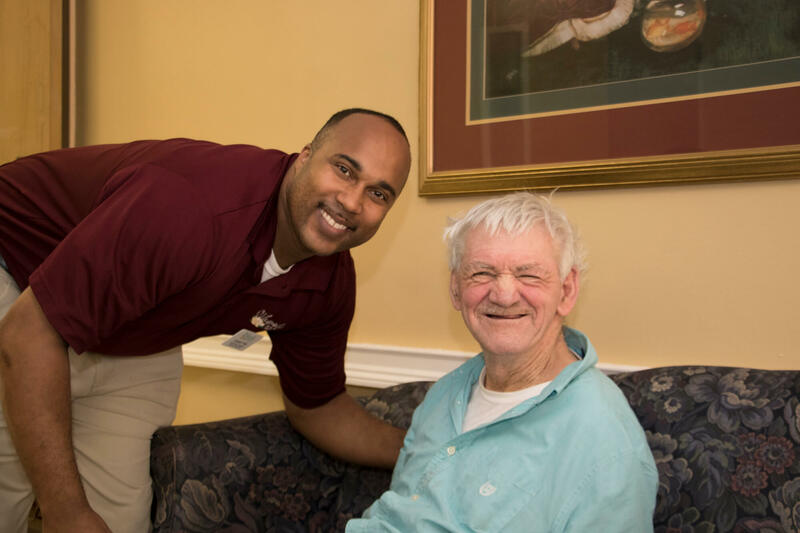 Our skilled nursing residents receive medical care, while also socializing, participating in activities, receiving spiritual counseling, and enjoying entertainment. 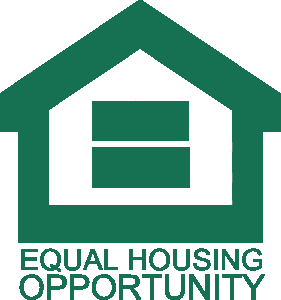 As a faith-based, nonprofit organization, we are committed to the highest values in all our work and ministry as we serve residents of all faiths and backgrounds. 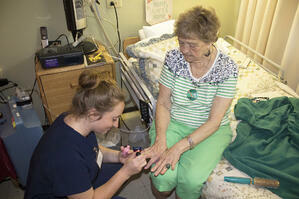 We can provide you or your loved one with the exemplary level of care you deserve. Contact us on our website, or at 1-855-540-LIFE(5433) to speak with a friendly member of our team.